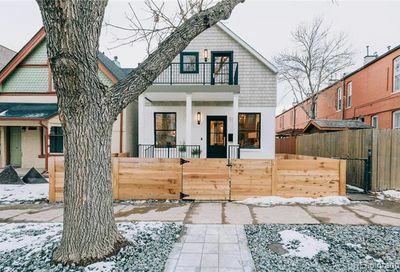 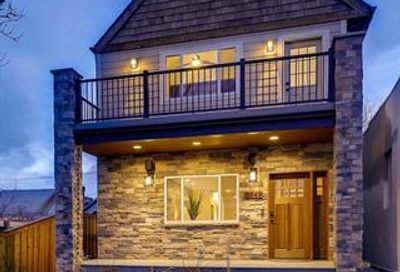 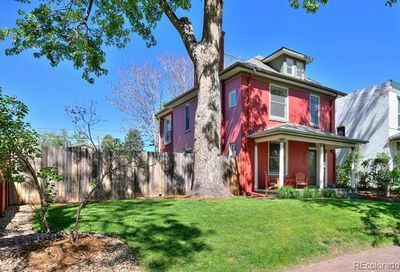 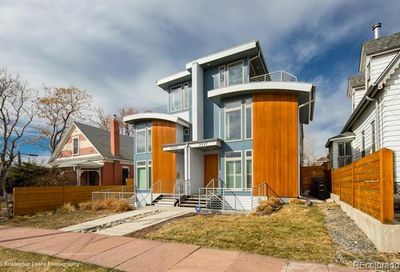 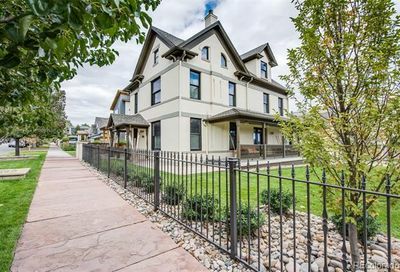 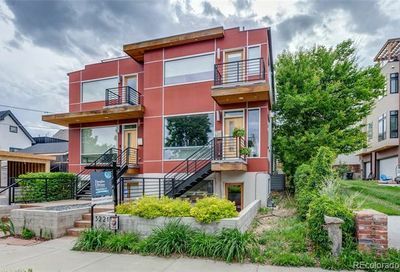 LoHi homes for sale are in a hip neighborhood right across I-25 from downtown Denver. 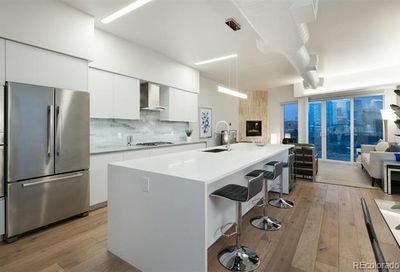 LoHi is going through many changes. 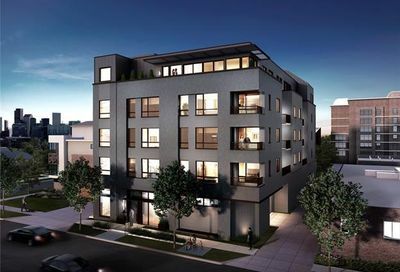 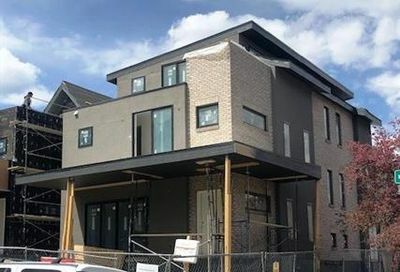 New modern lofts and townhomes are being built throughout LoHi. 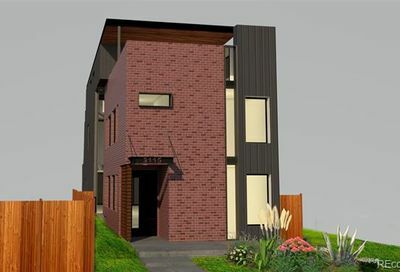 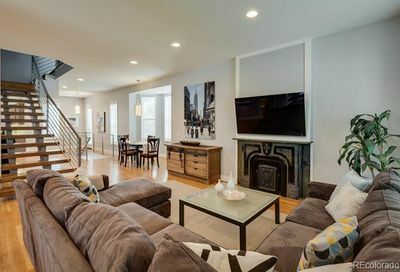 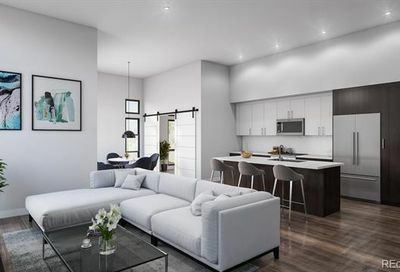 There are many newly constructed homes for sale and lofts for sale in LoHi. 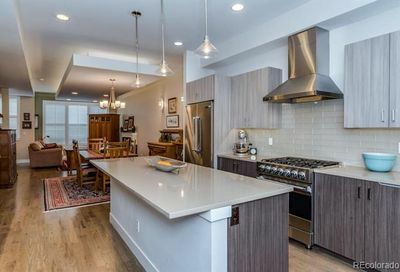 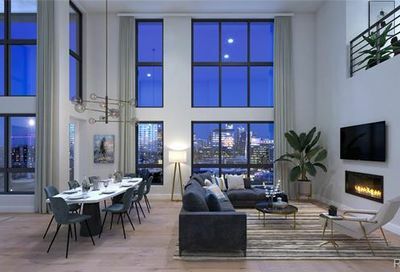 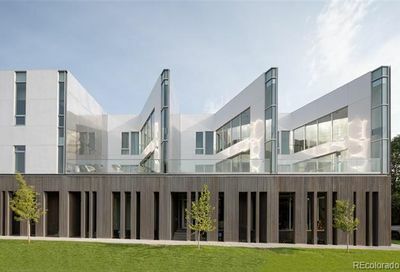 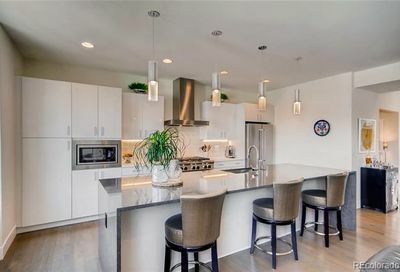 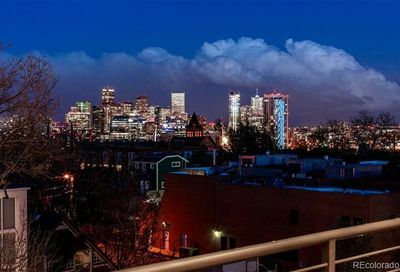 Most of the modern lofts, townhomes and single-family homes being built in LoHi have roof top decks with amazing views of downtown and the mountains. 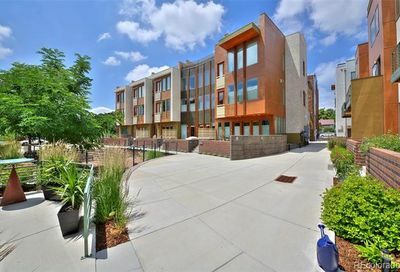 There are many great restaurants in LoHi and lots of options for night life. 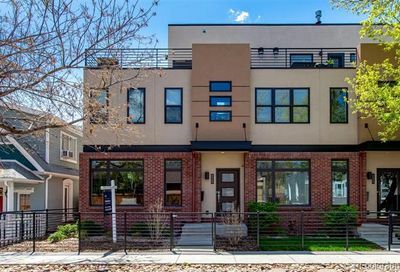 LoDo and downtown Denver are a short walk away. 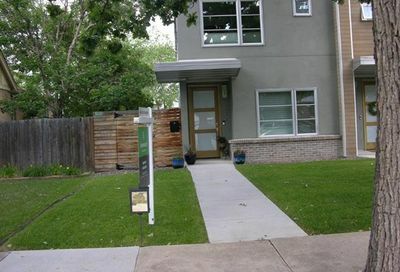 Highlands is very nearby with more restaurant and shopping choices.